RENTOFFICES.IN - Commercial for rent in prabhadevi,Mumbai - lease commercial/space on rent prabadevi mumbai. Commercial for rent in prabhadevi,Mumbai - lease commercial/space on rent prabadevi mumbai. 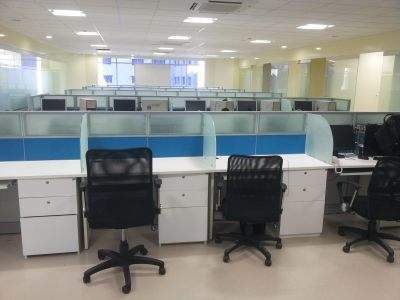 4000 sq ft built-up ﻿Office Space for rent in Prabhadevi , Mumbai﻿ for Rs 7 lakhs,mumbai rent office/commercials in Sea Sequence prabadevi ,South Mumbai ,located at Appasaheb Marathe Marg, Opp. To Saraswat Bank Bhavan, new glass facade building pick on Rent Office spaces / commercialon rent in prabhadevi, south mumbai. 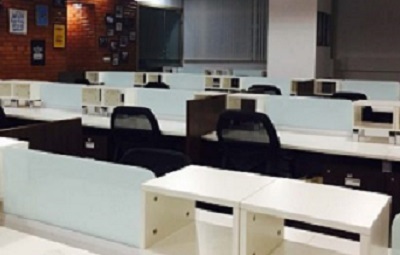 bring 1500 sq ft office space for rent in Prabhadevi ,Mumbai @ Rs 195 per sq ft , get commercial space on lease in prabhadevi within commercial building on the main road ,well maintained office space fully furnished with work stations ,cabins ,washroom, server area , 24x 8 security , pantry , etc Mumbai ,India, Prabhadevi,. 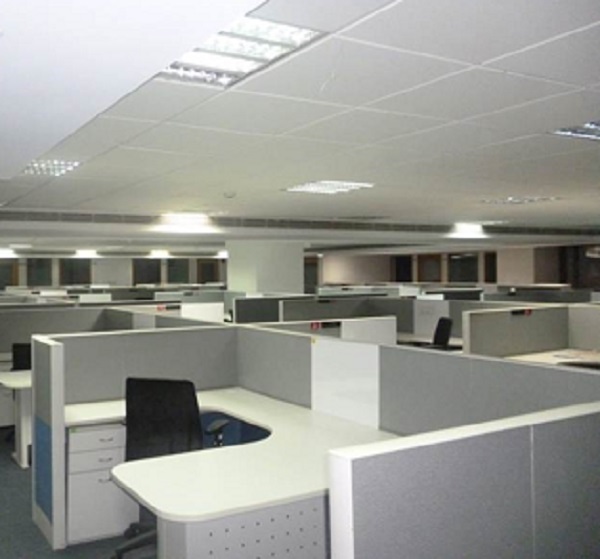 ﻿Commercial Office space for rent in Prabhadevi with 20 Work Stations and 1 Cabin Area 800 ft inclusive of Loft of 250 Ft. Asking Rent 95000 main road commercial building .